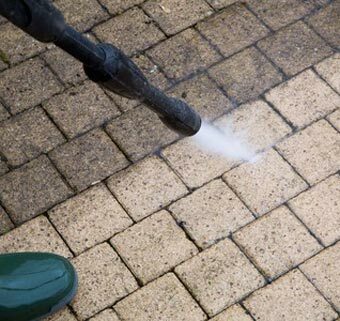 To complement our high reach cleaning services, we also offer Jet wash and Steam cleaning services. 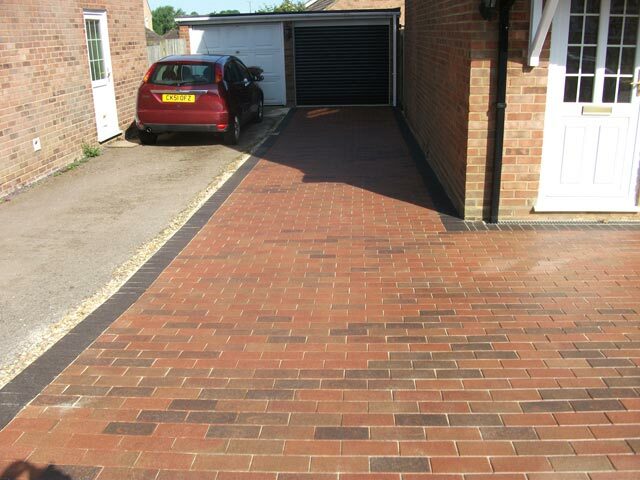 We can also seal block paving and clean tarmac too. 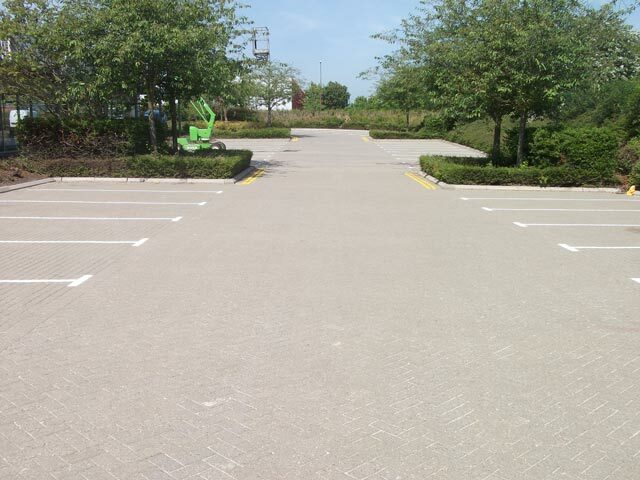 In today’s competitive business environment, presentation is the key, and a high standard in cleaning is expected from your visitors, even within your car park. 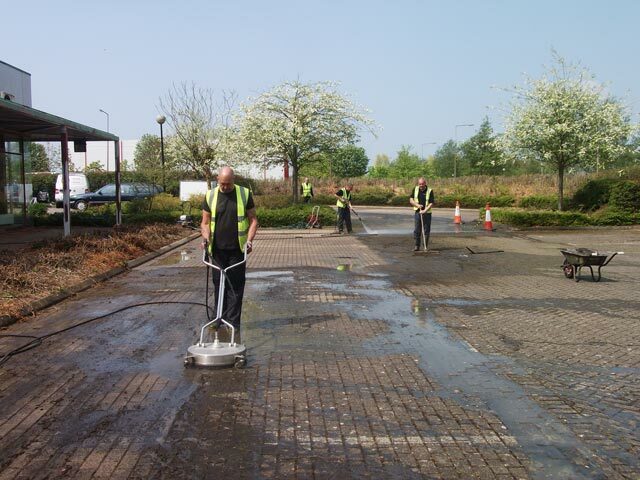 Routine cleaning services help ensure your car park is both a professional and flattering impression of your company, as well as a safe environment for customers and employees. 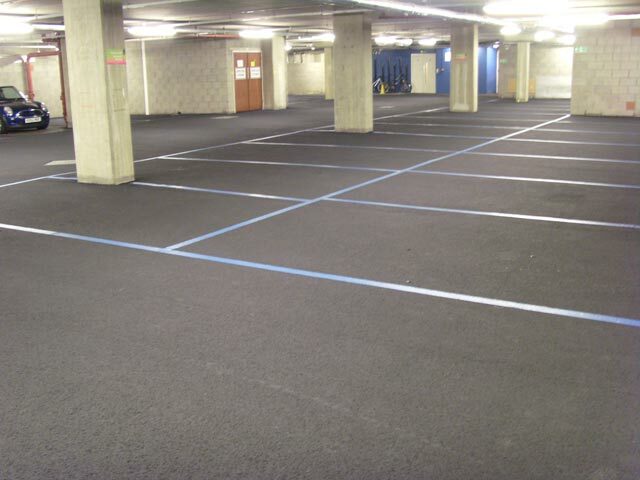 Regular cleaning and maintenance increases the life, safety and appearance of your car park, preventing costly repairs in the future. 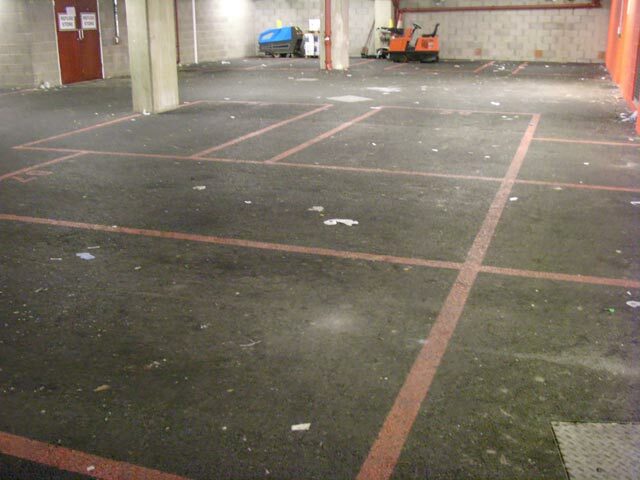 Clearview Cleaning Services have a team of professional cleaning operatives who can provide car park cleaning services, day and night. Equipped with top quality equipment and cleaning chemicals allow us to tackle the most difficult cleaning needs such as oil spillages etc. Grafitti can ruin the appearance of your personal property and business. Removal needs to be carried out by professional cleaners due to the chemicals and equipment needed. 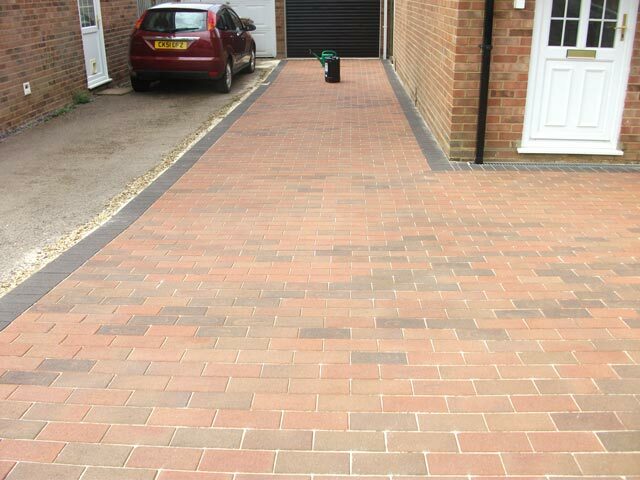 We can clean various materials including masonry, limestone and marble. High pressure hot water cleaning equipment for large open areas, cleaning rapidly and cost effectively.